I have a fantastic review & giveaway for you today lovelies! 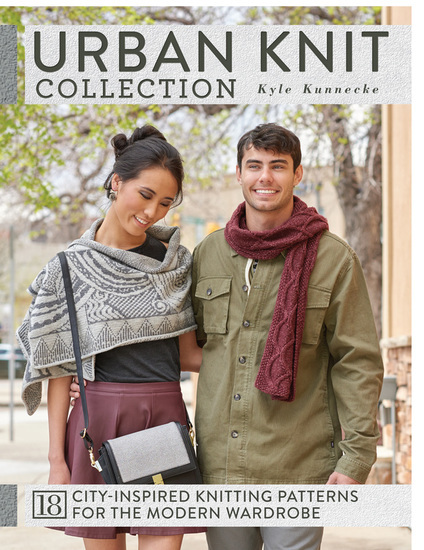 I recently was able to check out Urban Knit Collection by Kyle Kunnecke (ISBN: 978-1-63250-089-2, Interweave F+W). 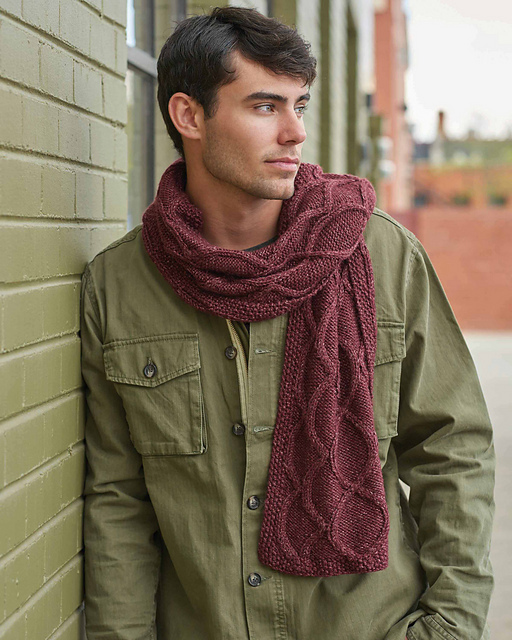 Urban Knit Collection is a full-color beautifully photographed book featuring 18 knit designs. The author reflects on childhood memories from the beauty of city landscapes. Inspiration is drawn from Art Deco architecture, stained glass windows, Victorian homes, and more. The book is filled with designs large and small with a variety of skill levels too. Especially helpful is the abbreviations section and glossary, featuring illustrated techniques to help you along in your work...from the basics like casting on to more advanced techniques like grafting, help is at the ready showing you each step of the process. Also be sure to check out the super helpful "Yarn Sources" section to get the exact yarn you need. 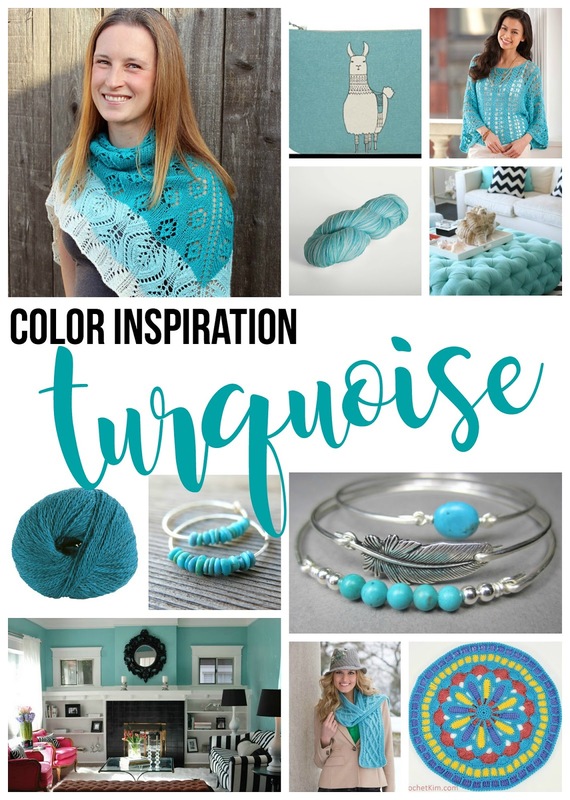 One project that instantly caught my eye is the "D'Amour Wrap" Isn't is fabulous? For those interested in stranding and chart reading, this is a stunning, intricate project. I also love the "Arabella Pullover" Such a classic, gorgeous lace sweater. Now is your chance to win a copy of your own! Enter to win using the Rafflecopter below (sometimes it takes a moment to load). Giveaway ends September 21 and is open worldwide. Now go, go, go, and enter!!! I love the modern feel of those patterns, that geometric coat looks amazing. Thank you for the chance!! LOVE, LOVE, LOVE the D'Amour Wrap on the cover(? ), the really cute guy's scarf, the wowser Arabella Pullover, and Oh the Poncho! I even like the mittens but they come in last after these others--are there any more in the book? WOW A WINNER !! The lovely patterns have so much class, the styles are mod. Hoping I will win! I love projects in this book especially D'amour wrap. Thank for the chance. I love the raised pattern of the scarf. 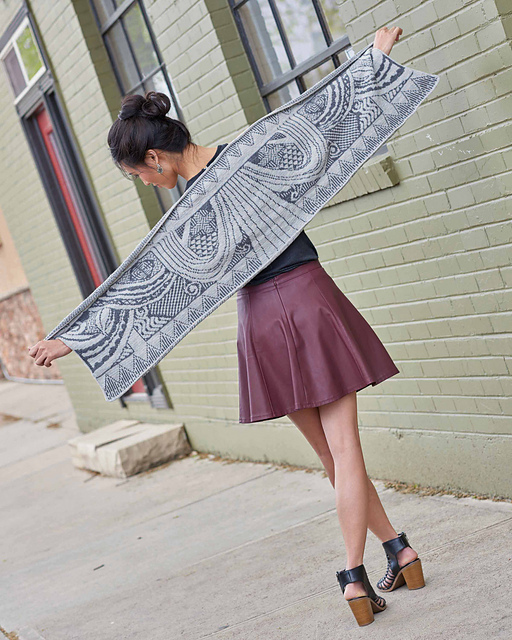 These patterns are great-love the D'Amour Wrap! I love the Arabella pullover, it's so beautiful!! I love the D'Amour Wrap--awesome! The skyscraper hat withe the edwin sweater would be my top projects.